Knee meniscectomy is a surgical procedure performed to repair a tear in the meniscus. 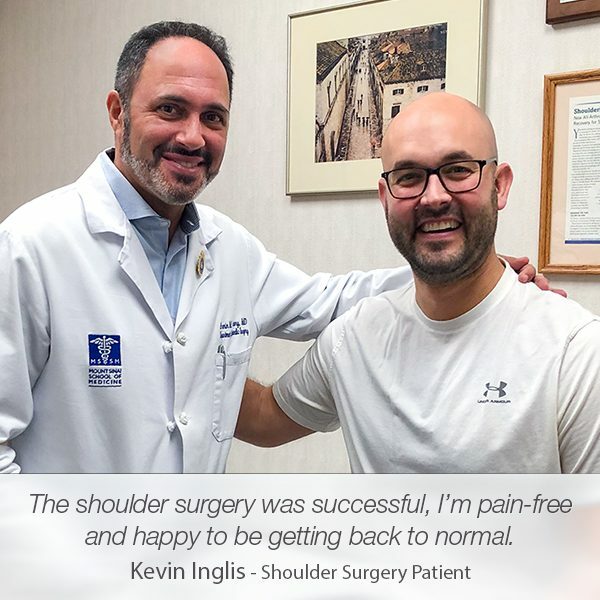 Prior to suggesting knee meniscectomy to patients, orthopedic surgeons who perform this minimally invasive shoulder surgery take into consideration the meniscus’s ability to heal, as well as the patient’s age, health, and activity level. 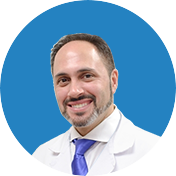 Our founder and renowned orthopedic surgeon, Dr. Armin Tehrany, specializes in minimally invasive surgeries of the knee. 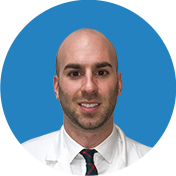 With a longstanding experience in knee meniscectomy and exceptionally profound orthopedic knowledge, Dr. Tehrany performs this procedure with incredible ease and proficiency, enabling patients to heal from the knee injury in no time. Paula LaCagnina visited Manhattan Orthopedic Care due to a pain in the knee, which turned out to be a meniscus tear. 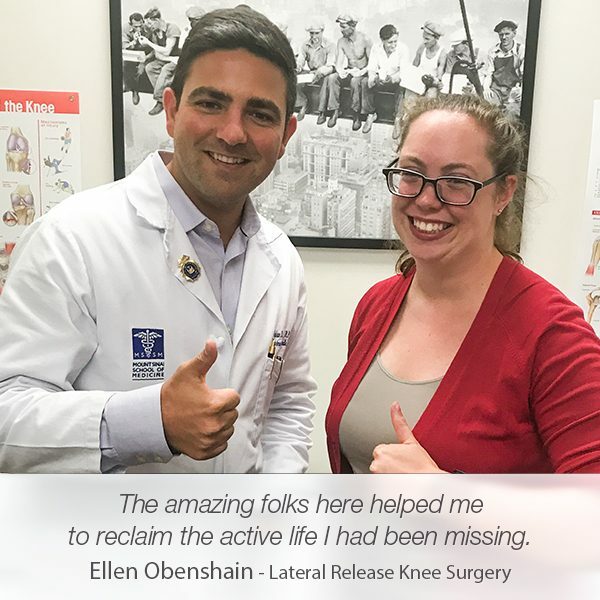 After her initial visit, Dr. Tehrany recommended a knee meniscectomy to Paula, and thoroughly explained the entire surgical process, as well as the steps of the recovery. The knee meniscectomy is a simple knee procedure. 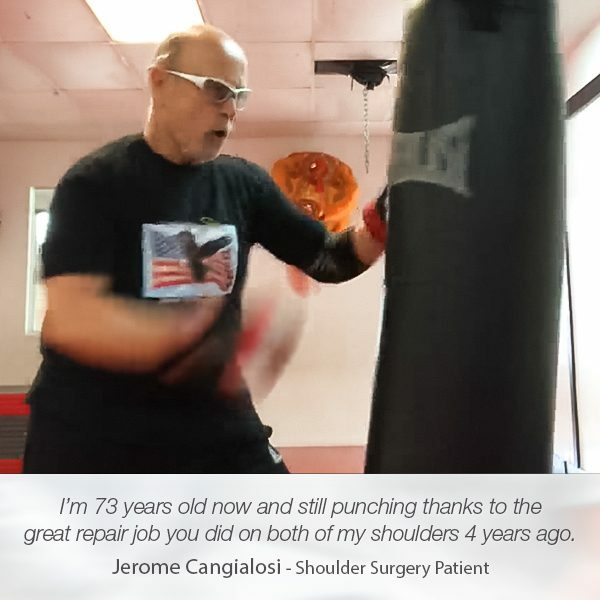 However, Dr. Tehrany and the team at Manhattan Orthopedic Care comforted Paula throughout her stay at the surgical center, helping her feel safe and at ease. Pleased with her treatment and with the results, Paula shared a heartwarming review on Yelp. 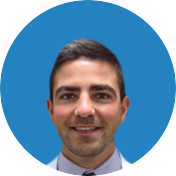 “I found Dr. Tehrany through my list of doctors that my insurance company provided and I couldn’t be happier with my choice. I initially chose him because his office is directly across the street from where I work, but now that I know him, I would travel to wherever his office is located! 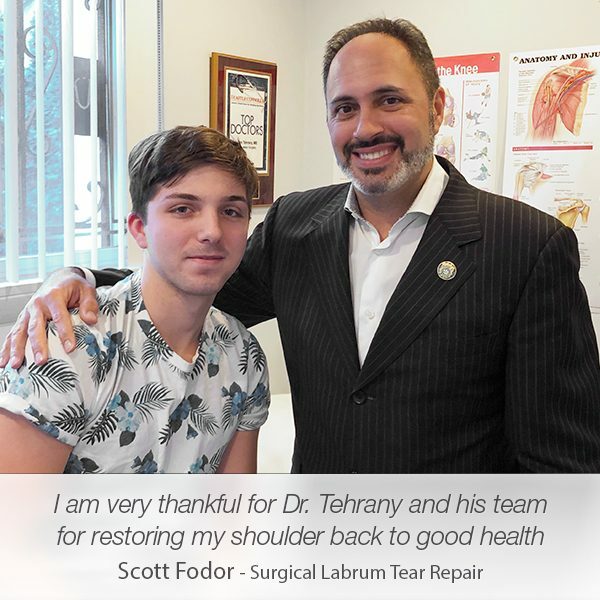 Dr. Tehrany is my orthopedic surgeon and operated on me when I hurt my knee. He advised me that I needed a knee meniscectomy. It was my first surgery and Dr. Tehrany and his staff made me feel very comfortable before, during, and after the process. 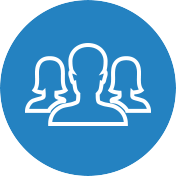 The office staff is very pleasant and efficient and they always went out of their way to answer any questions that I had.